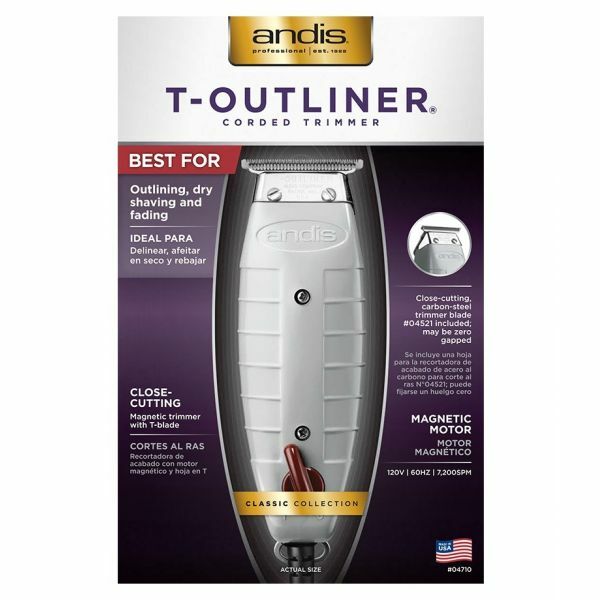 Perfect for all-round outliner, dry shaving and fading. 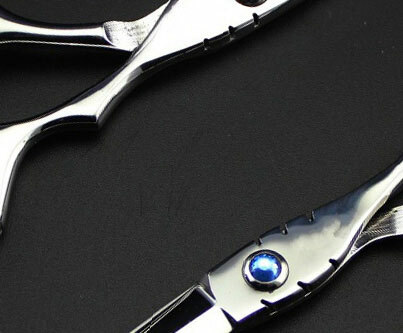 Equipped with close-cutting, carbon steel T-blade, specially hardened for long cutting life. 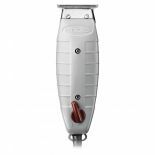 Contoured housing with high-speed and powerful magnetic motor, which runs cool and quiet. 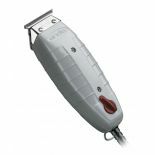 Heavy duty, 8 foot cord with hanger loop. 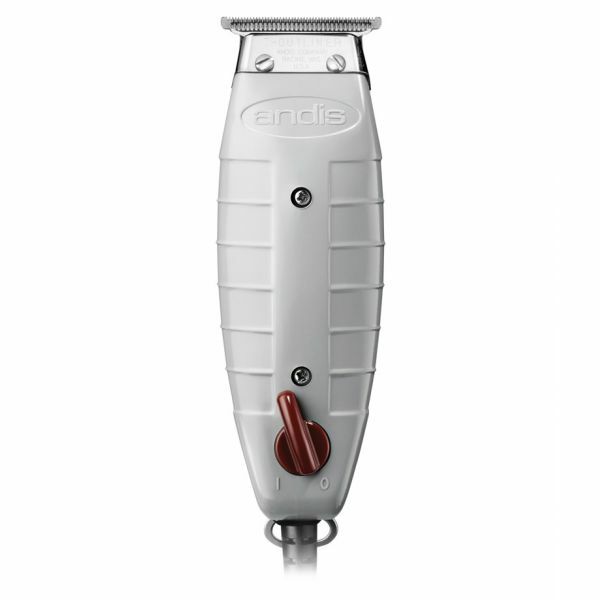 • Magnetic motor trimmer–the professional standard for all-round outlining, dry shaving and fading. 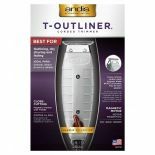 • Close-cutting, carbon-steel T-blade for detailing.